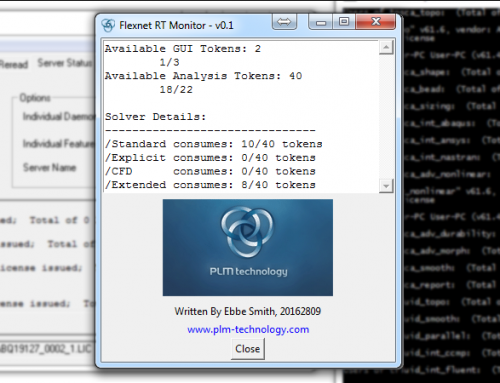 I recently got a few questions regarding on how many tokens that was needed for running on a certain number of cores. It really is a simple question, but I think it is important to answer it thoroughly to avoid confusion. 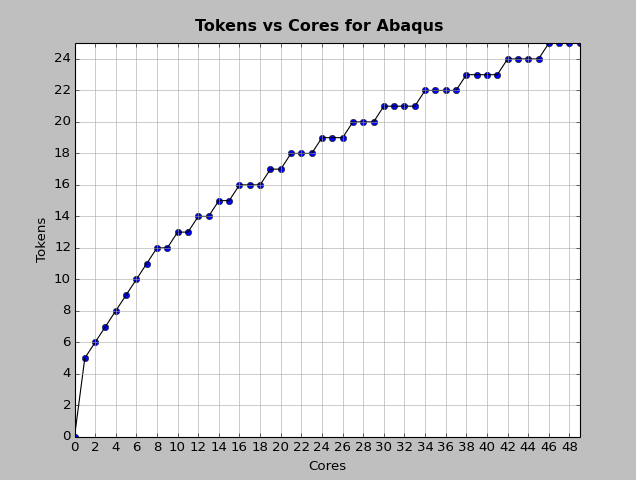 The direct answer is simple as the ratio of cores and tokens is given by an exponential curve. However, hyper-threading makes it somewhat harder to establish how many cores you have. Let me explain. Hyper-threading is a technology used by some Intel microprocessors where each physical processor acts as two logical processors. 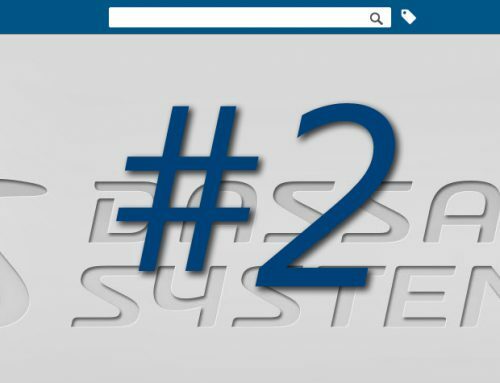 In short, this technology helps to reduce overhead for swapping process threads in and out of the microprocessor. 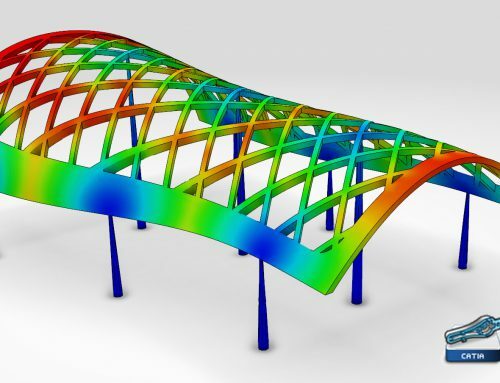 At the present time, this does not provide any performance benefits for Abaqus. So, if you have a quad-core processor you will have 4 physical cores and 8 logical cores. 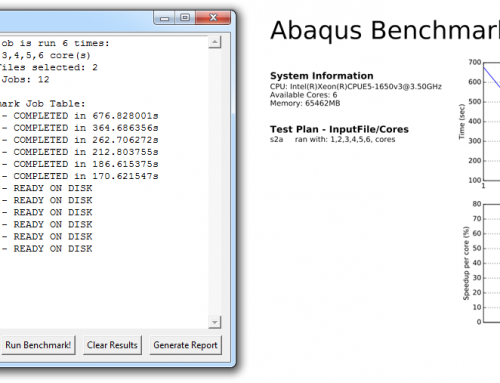 Abaqus does not recognize the difference between logical and physical cores, so you are able to submit a job that utilizes 8 cpus on a quad-core processor. You are likely to encounter reduced performance by doing so. The Abaqus parallel job will compete for the same process execution resources internally on the logical cores. The number of cores is the number of physical cores available.